Alpine Valley’s Instruction Center offers a wide variety of skiing and snowboarding lesson programs for all ages and ability levels. 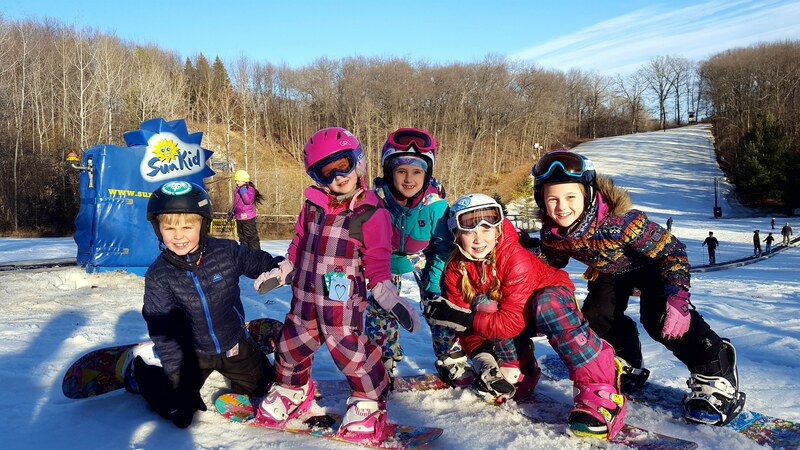 Whether you choose the popular “private” or ” semi-private” lesson, there is a program that is just right for skiers and snowboarders of all ages and abilities. Our instructors are well trained, and ready to teach you how to ski or snowboard. Listed below are our many programs that will help you learn to ski or snowboard better than ever before! Visit the Ski/Snowboard School Desk or call (248) 887-6010 for details on any program. all rates/policies subject to change.